Hello, all the foodies out there! 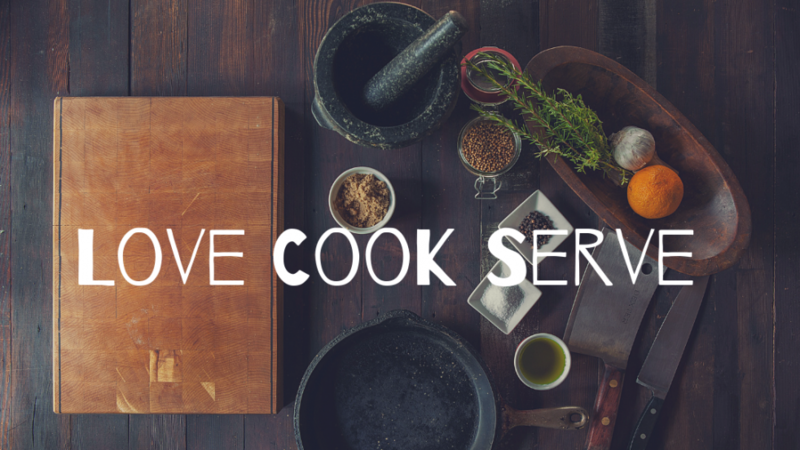 LoveCook Serve is a blog dedicated to every foodaholic who loves experimenting with food!! Catch up with the recipes of all innovative dishes and wacky combinations that you must have tried in any of the popular restaurant or a street side vendor.